When will be Saving Africa's Elephants: Hugh and the Ivory War next episode air date? Is Saving Africa's Elephants: Hugh and the Ivory War renewed or cancelled? 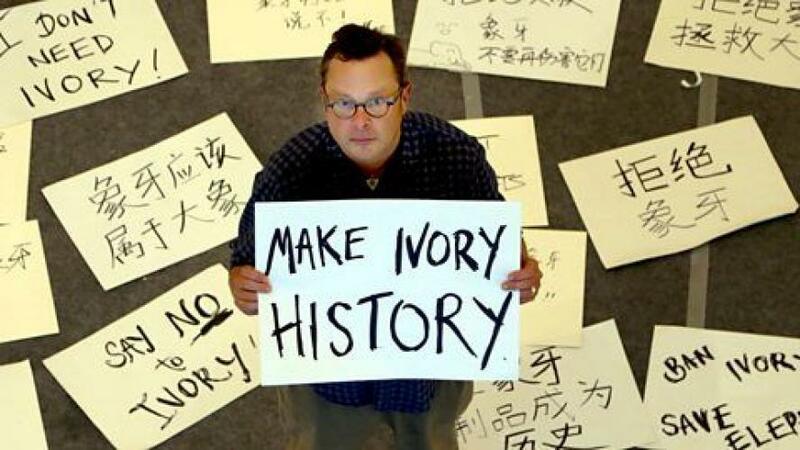 Where to countdown Saving Africa's Elephants: Hugh and the Ivory War air dates? Is Saving Africa's Elephants: Hugh and the Ivory War worth watching? Starting in the poaching hotspot of northern Mozambique, Hugh follows the ivory trail through the port of Mombasa in Kenya, where a whistleblower reveals the corruption that lets smuggled ivory through the port. From there, Hugh heads to one of the busiest ivory markets in the world - Hong Kong, where he goes undercover to prove that traders are laundering recently poached ivory smuggled in from Africa. To his surprise, he discovers that Europe and the UK are also sending huge amounts of ivory to Asia. Back in the UK, Hugh uses radiocarbon dating to reveal that carved ivory pieces on sale here are not always the antiques they claim to be. These shocking results lead him to call into question the UK government's policy on ivory. Are they prepared to take action? Hugh is determined to get answers at the highest level. Hugh sees if lessons learned from tackling rhino horn dealers could help the elephants. Saving Africa's Elephants: Hugh and the Ivory War next episode air date provides TVMaze for you. EpisoDate.com is your TV show guide to Countdown Saving Africa's Elephants: Hugh and the Ivory War Episode Air Dates and to stay in touch with Saving Africa's Elephants: Hugh and the Ivory War next episode Air Date and your others favorite TV Shows. Add the shows you like to a "Watchlist" and let the site take it from there.